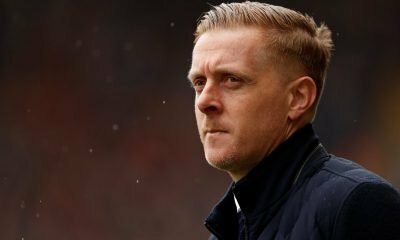 West Bromwich Albion are preparing for their return to the Sky Bet Championship this summer, after a disappointing year in the Premier League. 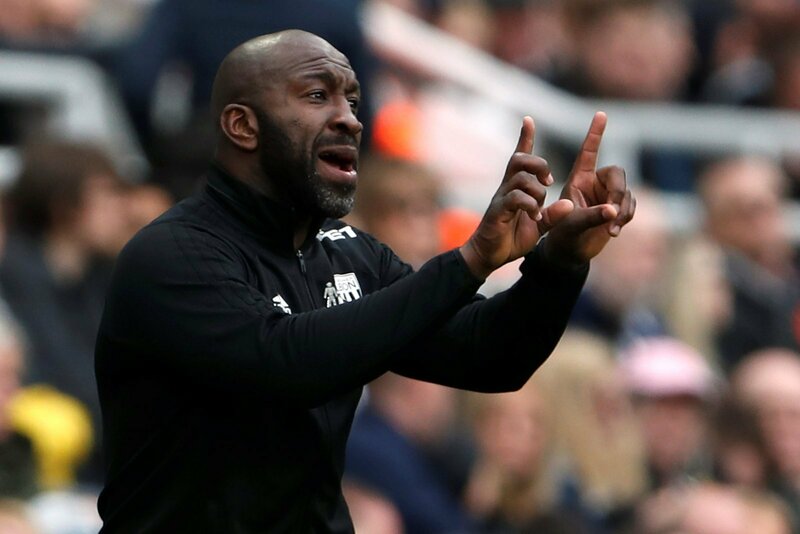 The Baggies were left bottom of the Premier League table for most of the campaign, and despite a late rally under Darren Moore towards the end of the season, Championship football will return to the Hawthorns. 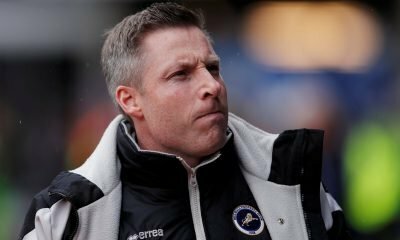 Moore’s impressive spell in charge of West Brom towards the end of the season has opened the door for him to take charge permanently in the Championship, with the popular choice now preparing his side for a second-tier return. The transfer window is going to be key for West Brom, as Moore looks to make alterations to his squad to get the Baggies in the best possible shape for a return to the Championship.